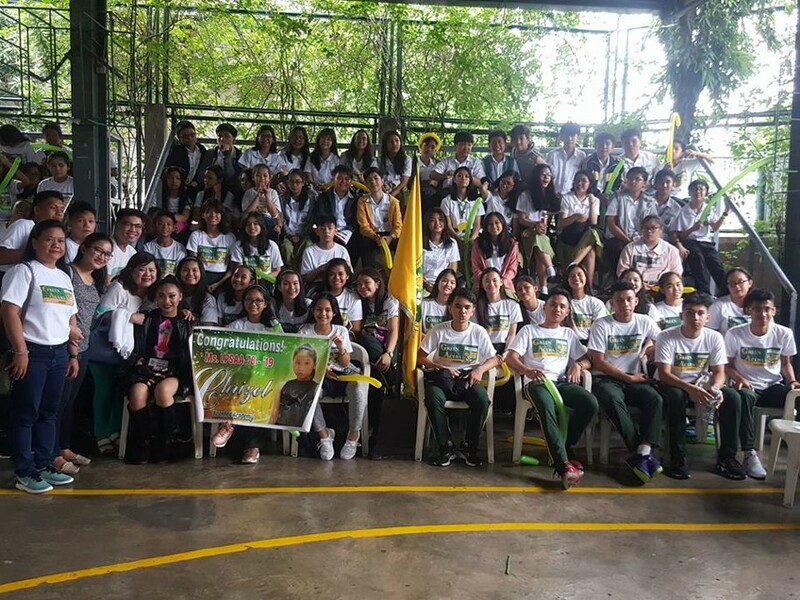 The Las Piñas Schools Athletic Association (LPSAA) is an annual sports event wherein varsity players from 12 private schools (Academy of Jesus, Augustinian Abbey School, Bethany School, Bloomfield Academy, Don Carlo Cavina School, Holy Rosary Academy, KCM Academy, OB Montessori Center, Saint Anthony School, St. Mark’s Institute-Annex, St. Mary Institute-Main, Paref Southridge School, and Young Achievers International School) compete in different sports. 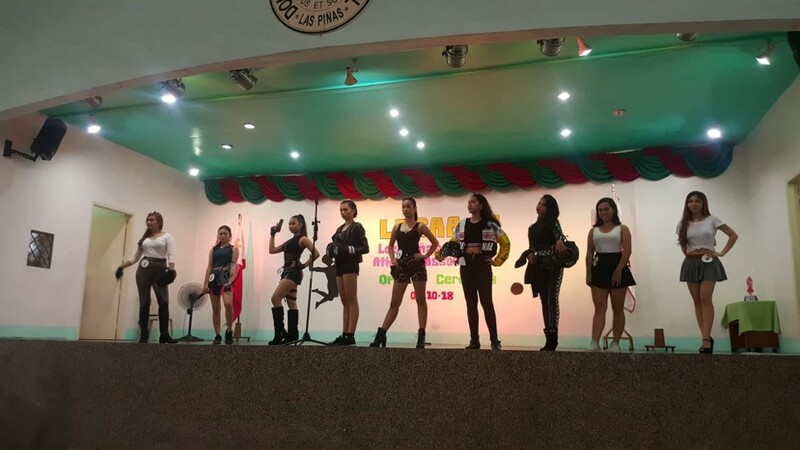 As part of LPSAA 17 opening ceremony, a search for Ms. LPSAA 2018 was held at the Augustinian Abbey last August 10, Friday. 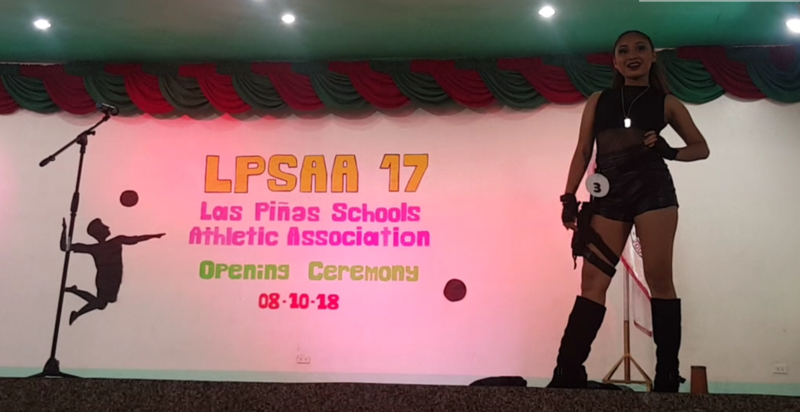 Search for Ms. LPSAA aims to look for a representative who embodies strength, fierceness, and agility in her chosen sports. Bloomfield Academy’s Ms. LPSAA representative Chrizel Anne T. Gabriel, together with the varsity players, joined the opening ceremony. 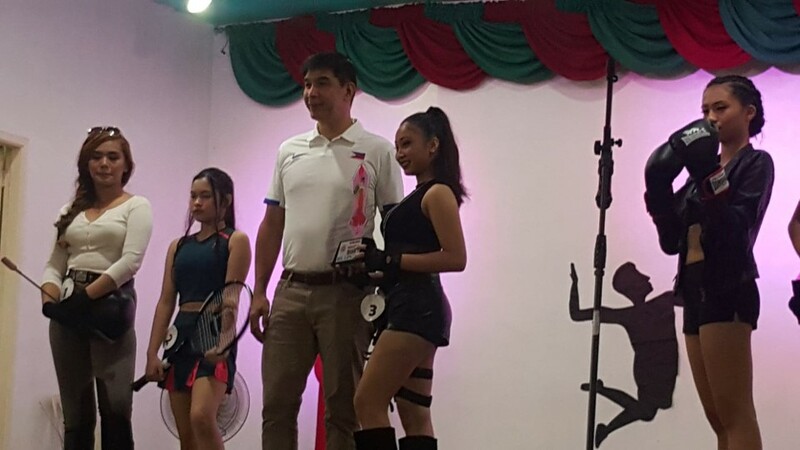 Chrizel Anne T Gabriel, from Grade 8 – Steadfastness, competed with other eight girls from different schools. She underwent training with Ms. Khasey Del Rosario, a Bloomfield Academy alumna. With target shooting as her chosen sports, she owned the stage with her fierce walk and confident personality. 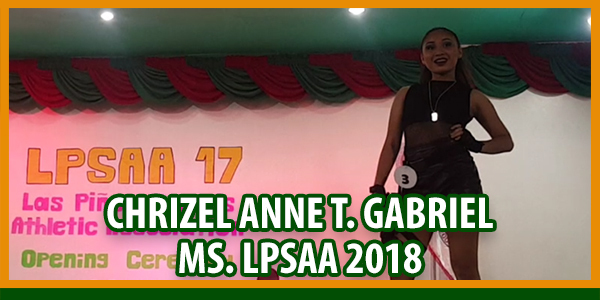 Out of nine girls who represented their school, our very own Chrizel Anne T. Gabriel stood out and bagged the title Ms. LPSAA 2018. 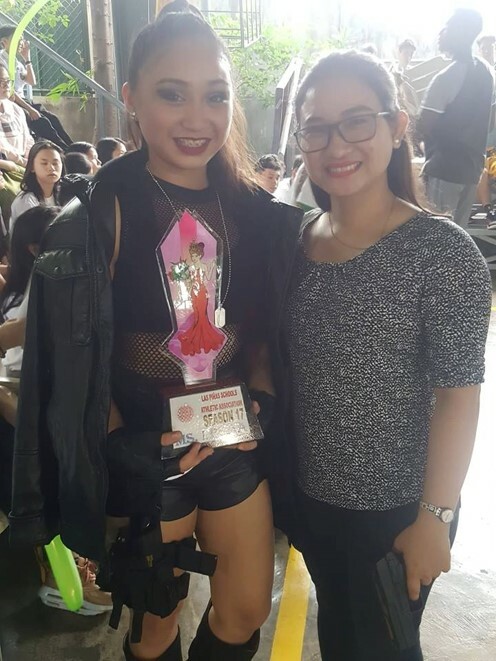 Congratulations Chrizel for bringing home the bacon! You made us truly proud! 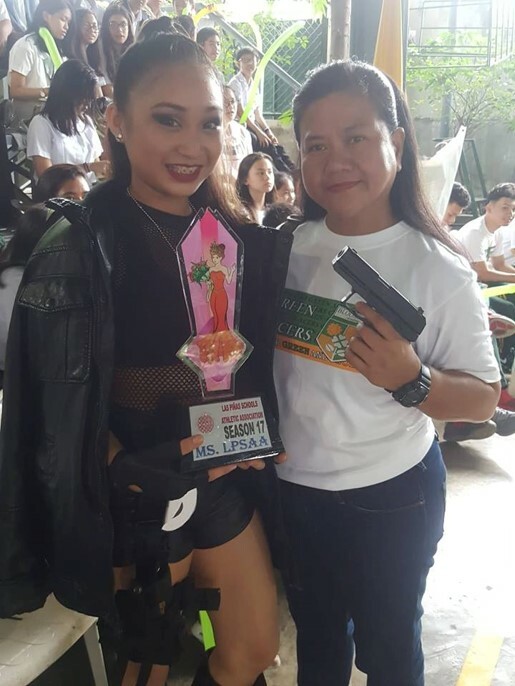 Coach Jong Uichico awarded the trophy to the newest Ms. LPSAA.